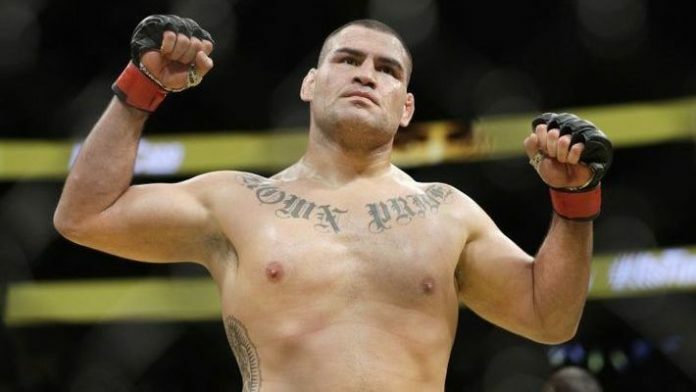 Former two-time Ultimate Fighting Championship (UFC) heavyweight title holder Cain Velasquez will appear for a prominent professional wrestling company in Mexico. Velasquez turned a lot of heads when he showed up at the WWE Performance Center last year. Many took this as a sign that Velasquez is planning for his future outside the Octagon. It didn’t take Velasquez long to make the first major step of his professional wrestling endeavors. Triplemania XXVII will be taking place on Aug. 3 inside the Arena Ciudad de Mwxico in Mexico City, Mexico. Blue Demon Jr. vs. Rey Wagner has been announced in a “Mask vs. Hair” match.